There are many types of water with various options on their purities and properties, but healthy water becomes hard to define. There are some who prefer plain tap water, bottled water, or alkaline water, yet what are the facts, really? We’ll tell you the pros and cons based on the different types of waters. DO YOU HAVE HEALTHY WATER IN YOUR TAPS? Your tap water becomes treated through many water filters, but that also rids it of naturally-occurring minerals, depending on how efficient your water filters work. While it’s undeniably safe to drink with the correct tools, the claim of being healthy contains a more complex answer. You’ll have to gauge your tap water as a whole. 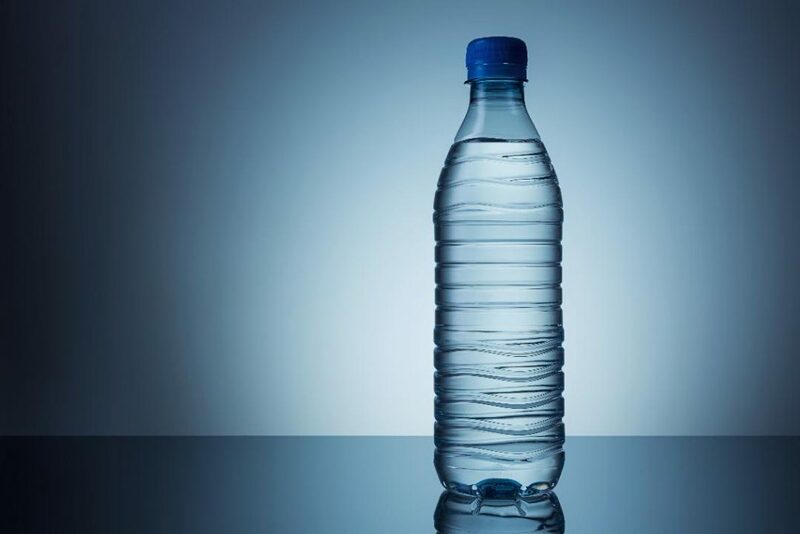 As for your bottled water, you should check the labels. The words “mountain,” “spring,” and “glacier mean nothing as some water derives from filtered tap water with the added bonus that chemical may leak through the bottle’s materials. You should check for minerals, yet you also have to realize the environmental impact of bottled water is huge. In any case, you should go with glass rather than plastic. Some people claim distilled water is pure and carries a cleansing effect, yet it’s stripped of all minerals and electrolytes, which poses a problem. It won’t replace the minerals lost through sweat and the 7.0 acidic PH causes issues for the human body. It’s a popular choice in Asia with minerals such as potassium, calcium, magnesium, silica, and bicarbonate. The water has a higher PH at 7.5 between 10 and carries many health properties like being an anti-oxidant. It should relieve acid, keep minerals within your body, and rehydrate you to your best after an exercise. In a similar manner to distilled water, it removes all particles and pollutants through a membrane. It’s not something we’d suggest as there are few advantages since reverse osmosis water neither hydrates your cells and contains a high PH. The machine to also filter reverse osmosis water is also expensive. This extensively tested water has a lot of good qualities that improve your energy and recovery. If you want this four-stage filter, you can install it beneath your sink, or buy it from a wellness store, but it will cost a lot of money. It has a PH between 8.5 and 9.5 and many common contaminants are removed such as fluoride and heavy metals.